Judging for the Australia and New Zealand Sports Technology Award will take place in two stages. All completed nomination forms will be reviewed by a judging panel from nextmedia and Vumero sports to determine the top three nominations in each award category. Shortlisted nominations will be reviewed by a judging panel including a range of experts across the sports technology industry. Each judge will score the shortlisted nominations separately and the judges will then come together to identify the winner in each award category. All three finalists for each category will be invited to attend the Awards Ceremony. The judges reserve the right to reject any nomination that is likely to negatively impact the reputation of the Australia and New Zealand sports technology ecosystem or on any organisation or individual, or any nomination in which a nominee is subject to disciplinary procedures. The judges' decision is final and no communication will be entered into regarding any award decisions. 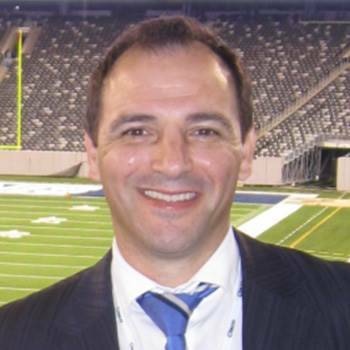 Manny Spanoudakis is the Regional General Manager - Sports and Entertainment Solutions Group (SESG) at CISCO and engages at a strategic business level with key industry stakeholders on major events and some of the most iconic sporting venues in the region. Having graduated with qualifications in Electronics Engineering in 1988, Manny also completed a Post Graduate Diploma in Sports Management at the University of Technology, Sydney. 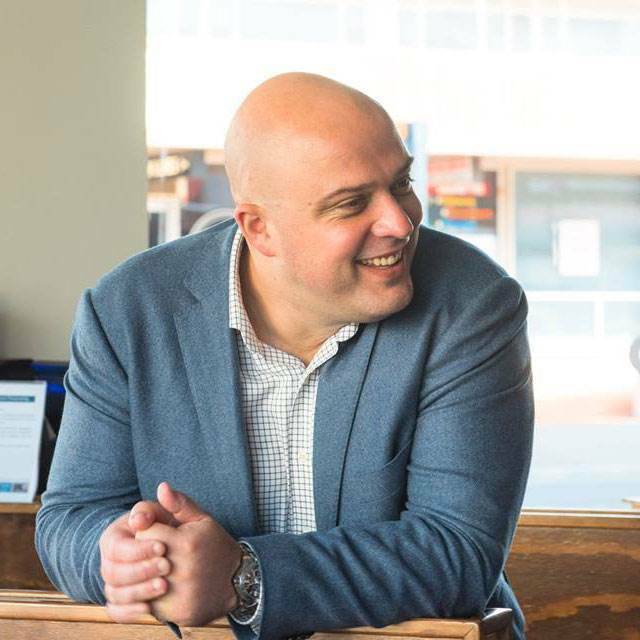 Manny Spanoudakis is the Regional General Manager - Sports and Entertainment Solutions Group (SESG) at CISCO and engages at a strategic business level with key industry stakeholders on major events and some of the most iconic sporting venues in the region. Having graduated with qualifications in Electronics Engineering in 1988, Manny also completed a Post Graduate Diploma in Sports Management at the University of Technology, Sydney. 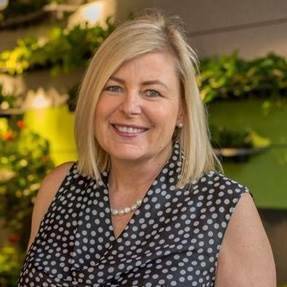 As the Director, End User Applications & Services at Telstra and a career spanning over 10 years at Telstra, Gretchen Cooke leads a diverse portfolio, including Telstra’s Cloud Collaboration Solutions, Audio and Video Conferencing, Customer Experience/Contact Centre, Fixed Voice and Digital Media solutions. Her distinct product knowledge and leadership experience provide a unique perspective on how Telstra customers are getting the most out of their solutions. 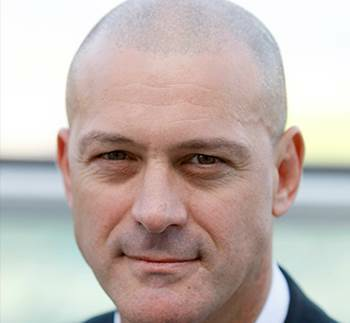 John Persico is an Australian education leader in Sports Data, Sports Digital and Sports Technology. His passion is sports jobs, sports skills and transformation of tomorrow's workforce in Sports, Media, Entertainment and Health. 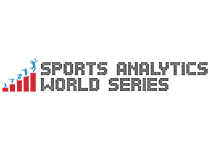 John is founder of the Sports Analytics World Series (www.analyticsinsport.com). 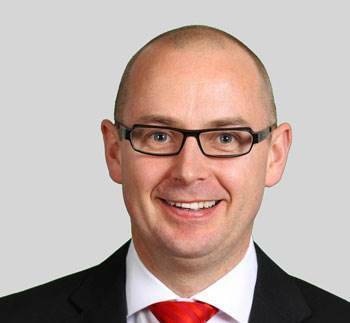 John formerly worked in Investment Banking, Law, Management Consulting and Private Equity. 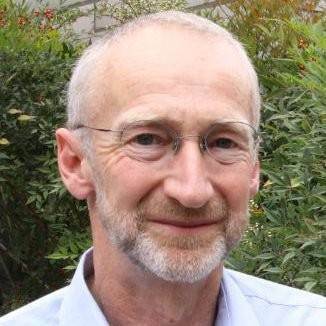 Prof. Tino Fuss is the Professor of Health and Sports Technology at Swinburne University of Technology. He is also the Editor-in-Chief of SPORTS TECHNOLOGY, the editor of the Routledge Handbook of Sports Technology, and a Co-Director of the Australian Sports Technology Network. He has been researching and developing smart equipment and wearable technologies for more than 15 years, and collaborated with many elite sports organisations. Melbourne City FC CEO Scott Munn has over two decades of experience as a key administrator across Australia’s leading sporting codes and organisations.Commencing his career with the Sydney Olympic Games Organising Committee, Munn transitioned to an integral position within the commercial operations of the National Rugby League (NRL), before joining Australia’s established code, the Australia Football League (AFL) and later the newly established Gold Coast Suns as General Manager. Munn was installed as Melbourne City FC Chief Executive Officer in the Club’s inaugural year in 2010 and has been in the role since. 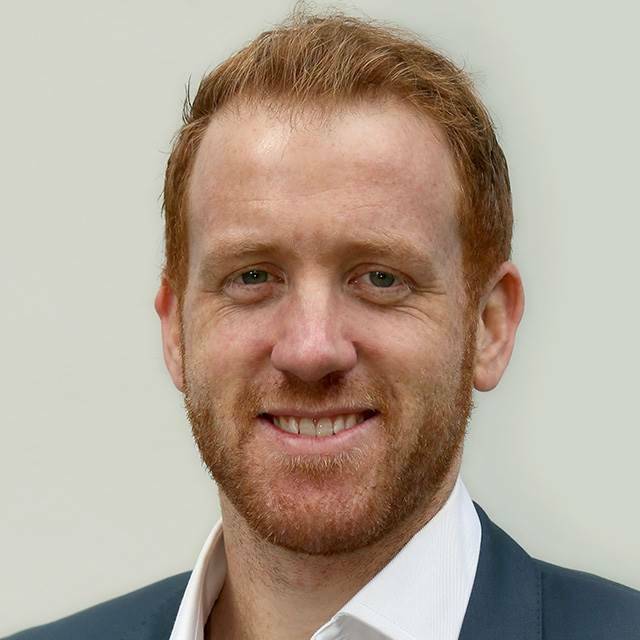 With over 18 years’ experience working in the AFL industry, General Manager of Growth, Digital and Audiences Darren Birch is responsible for the Corporate Revenue, Marketing, Brand, Technology and Product divisions of the Australian Football League. Darren is accountable for generating the AFL’s new revenues streams, including the new commercial opportunities associated with the AFL purchase of Etihad Stadium, continuing to grow the brand equity of the code and acquiring new audiences for the game. Stuart Corner is the editor of IoTHub.com.au. He has been writing and commenting on all aspects of information technology for over 30 years. 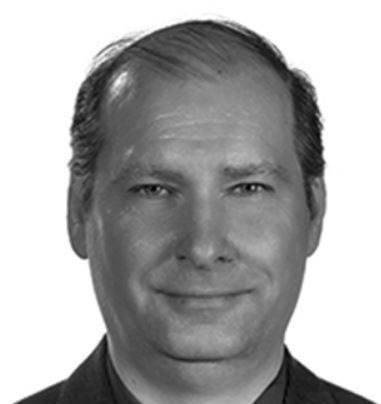 Steven Kiernan is the editorial director of CRN and iTnews and has over a decade of experience in business publishing in Australia and Europe. He oversees the strategic direction of the CRN brand, including news and features, print and digital, and CRN’s expanding events portfolio, including our annual CRN Fast50 awards. Steven’s technology interests span the whole channel, with a particular focus on cloud, channel strategy, partner programs and services.